Barley is making a comeback in our kitchens. This grain has a nutty flavor and is cooked in boiling water. 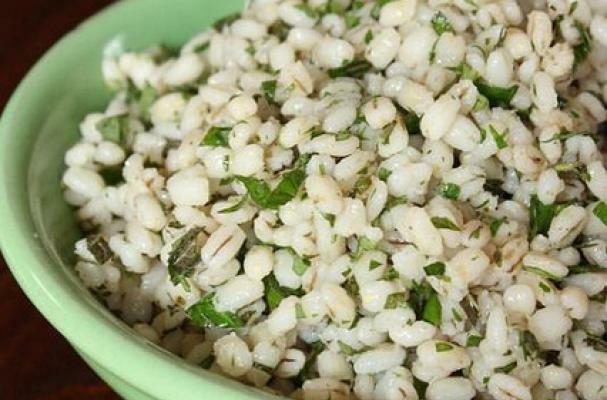 These are five of my favorite barley recipes. If you cannot find pine nuts or they are too expensive, substitute with walnuts. This comforting soup is perfect on a cool day. A healthy salad made with grilled mushrooms, zucchini, and red onion. This recipe uses barley instead of the usual short grain rice to make risotto. No chili is complete without a side of cornbread.